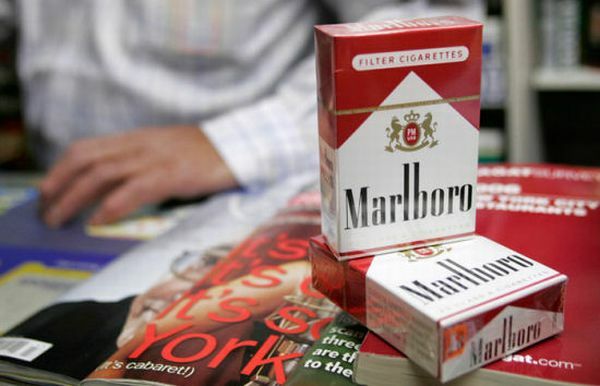 Each carton contains ten single packs of original Winston Blue cigarettes. Original factory sealed. 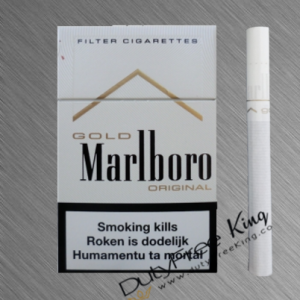 Manufactured by R. J. Reynolds Tobacco International. 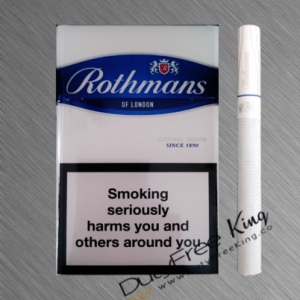 Order comfortably online at DutyFreeKing your original Winston Blue Cigarettes freshly purchased from British American Tobacco. 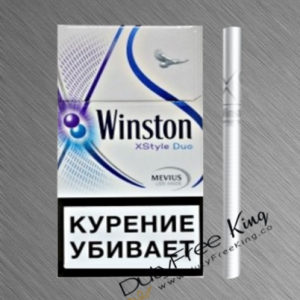 Enjoy the unique Winston Blue cigarette flavor Tax-Free delivered to your doorstep by DutyFreeKing the online cigarette store. 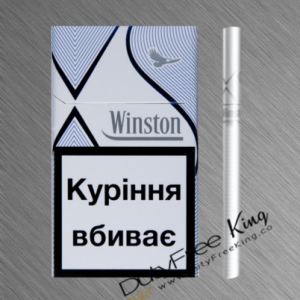 Select from many different types of Winston cigarettes .